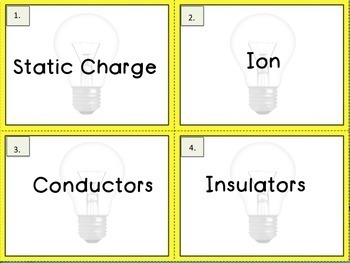 These science word wall cards are a must-have for any science classroom! 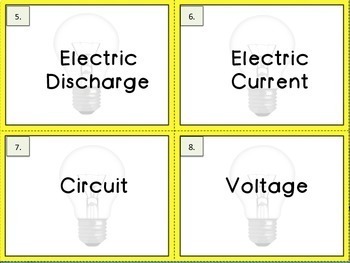 Science Word Wall Vocabulary includes 35 word cards. 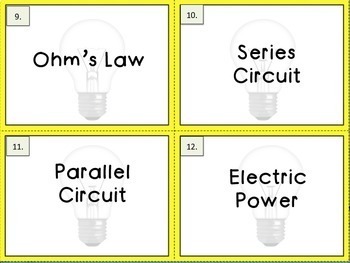 I use these word cards for every class I teach! 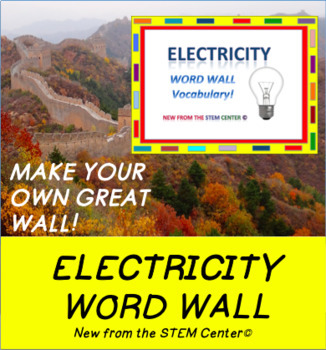 Copyright © The STEM Center. All rights reserved by author. This product is to be used by the original downloader only. Copying for more than one teacher, classroom, department, school, or school system is prohibited. Failure to comply is a copyright infringement and a violation of the Digital Millennium Copyright Act (DMCA).